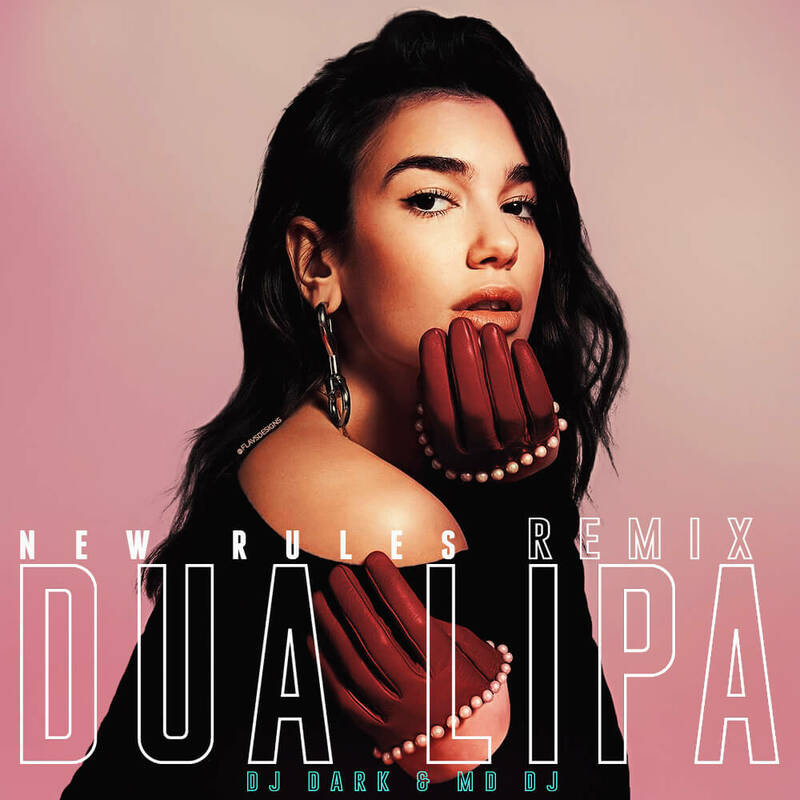 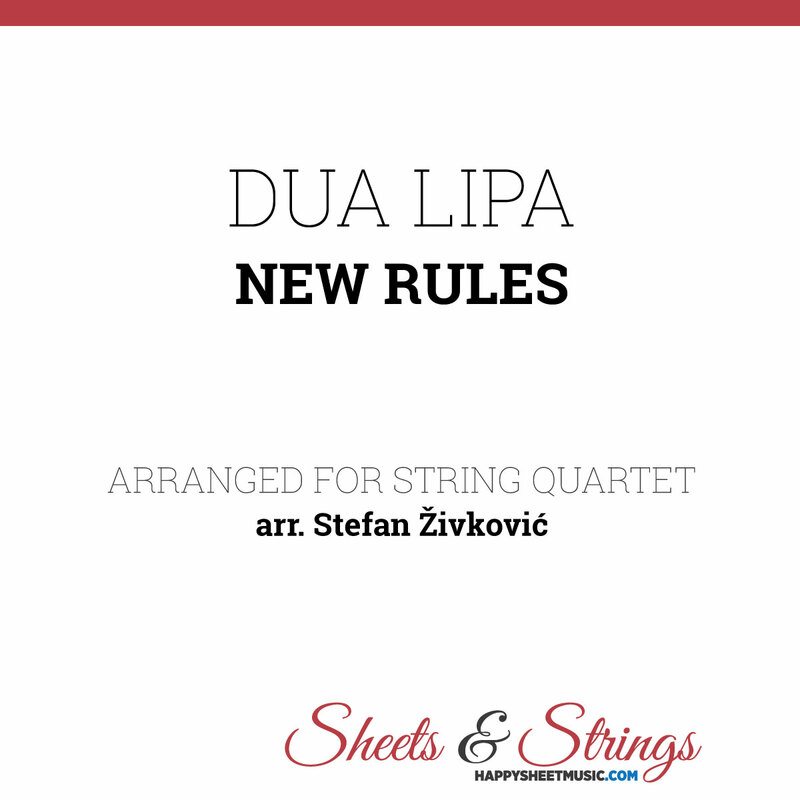 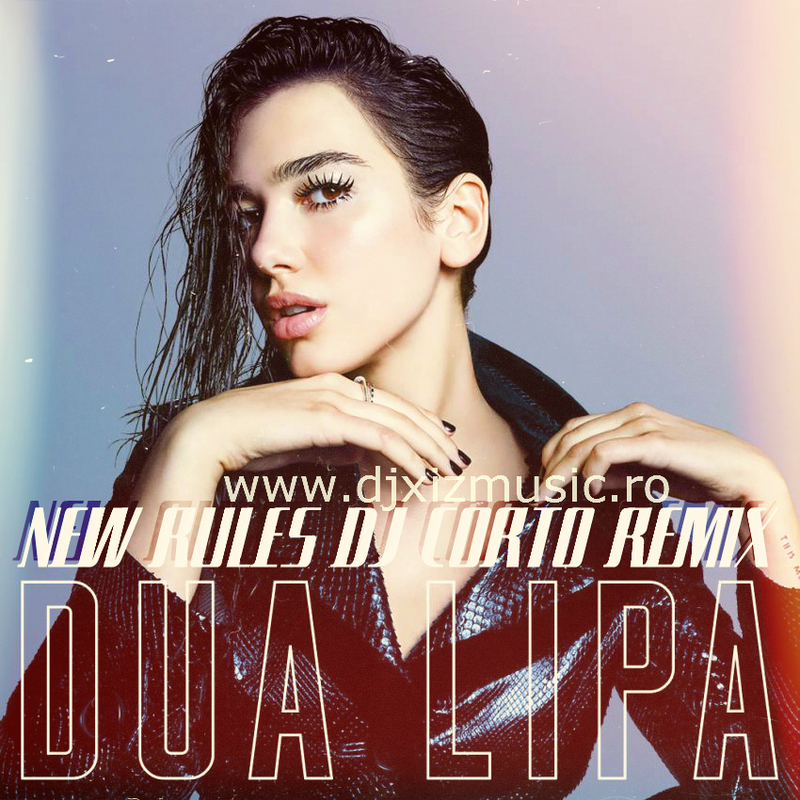 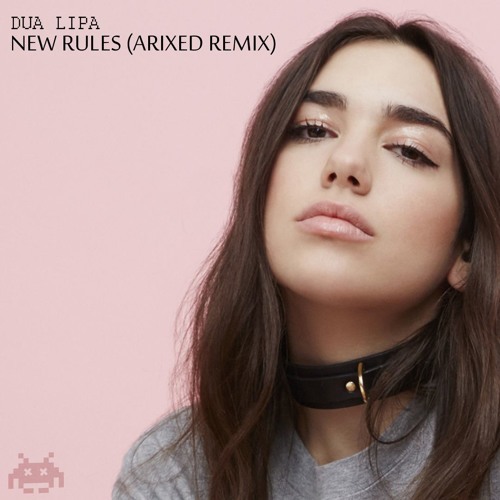 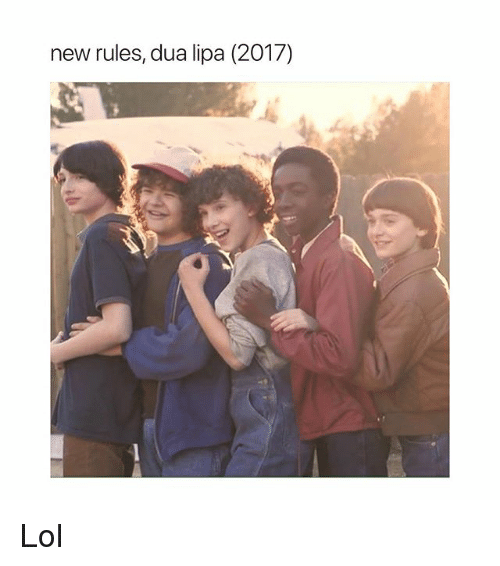 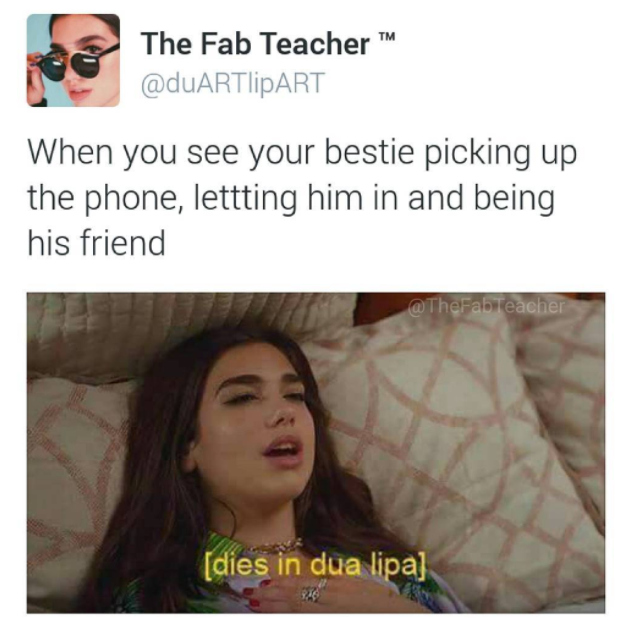 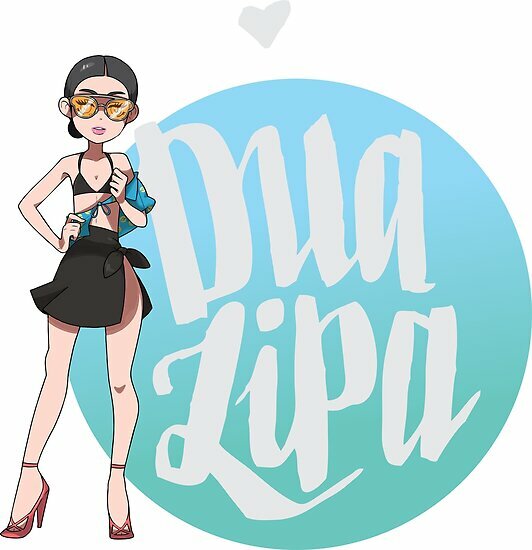 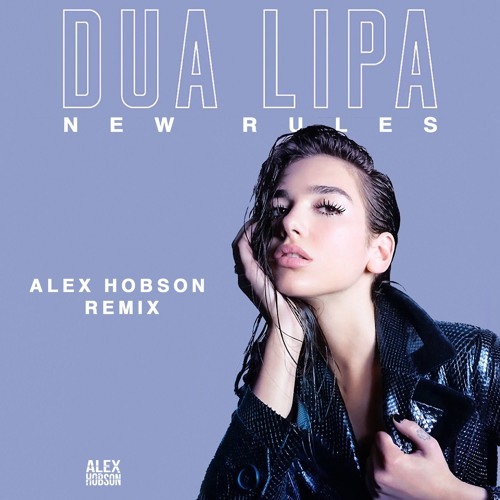 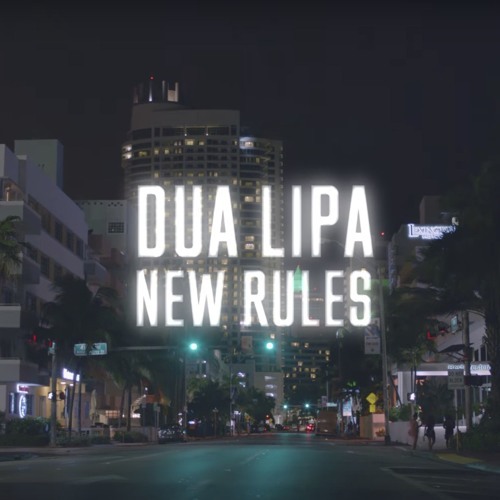 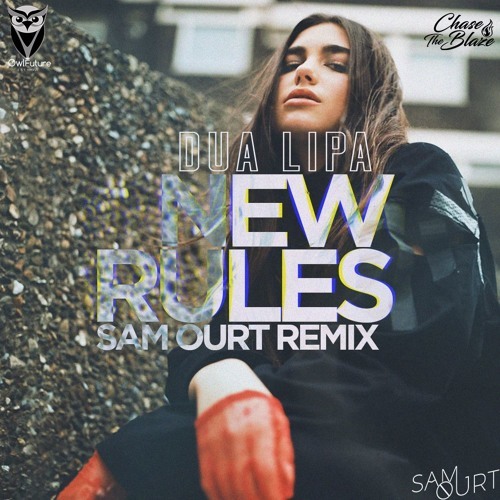 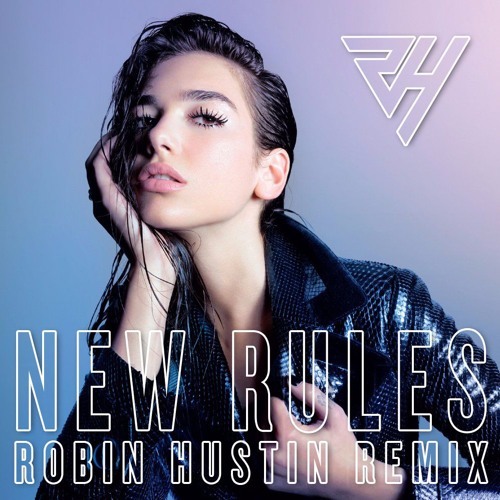 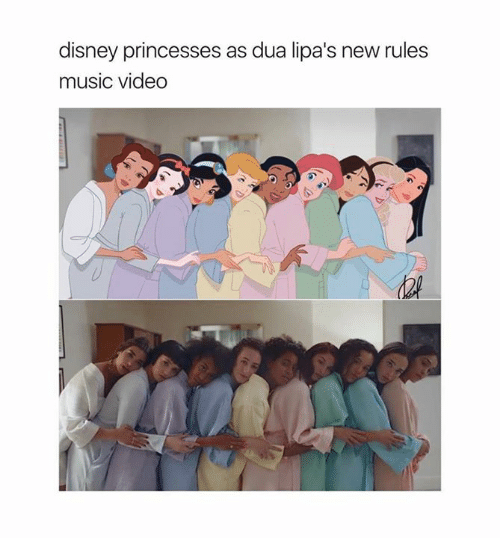 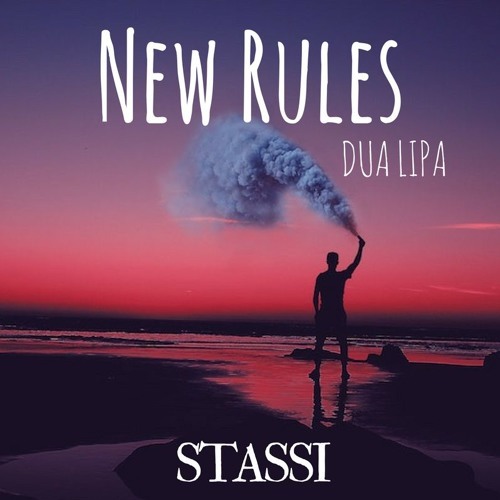 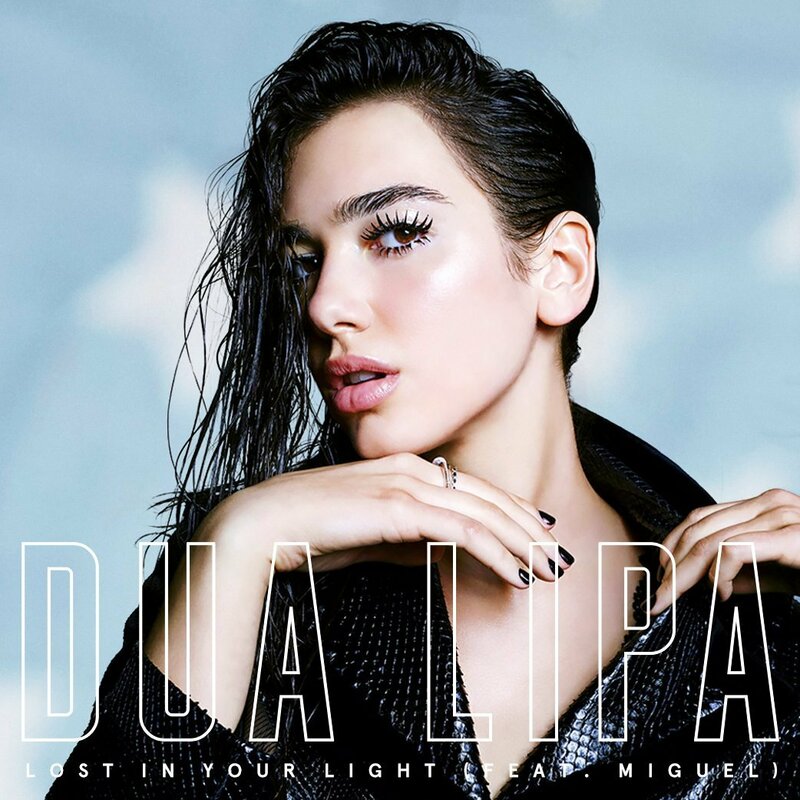 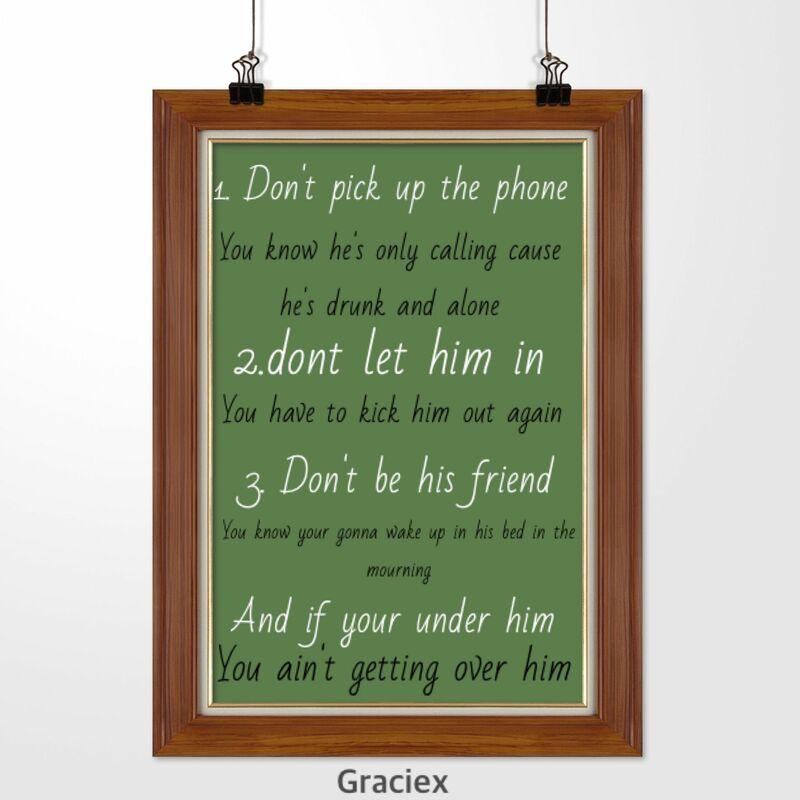 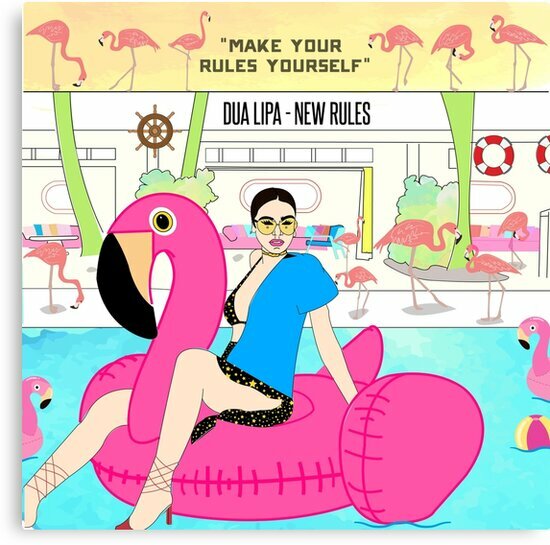 New Rules Dua Lipa nging The Rules Of Pop Music. 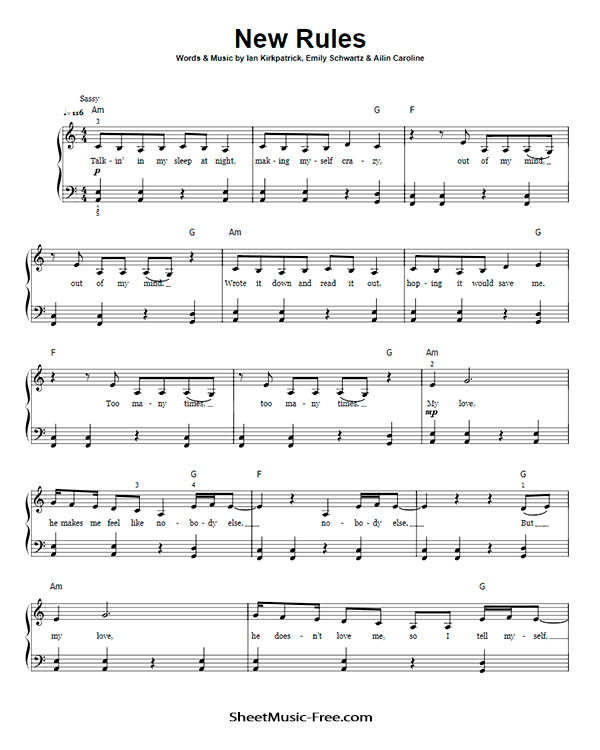 Crafting pop music is hard work. 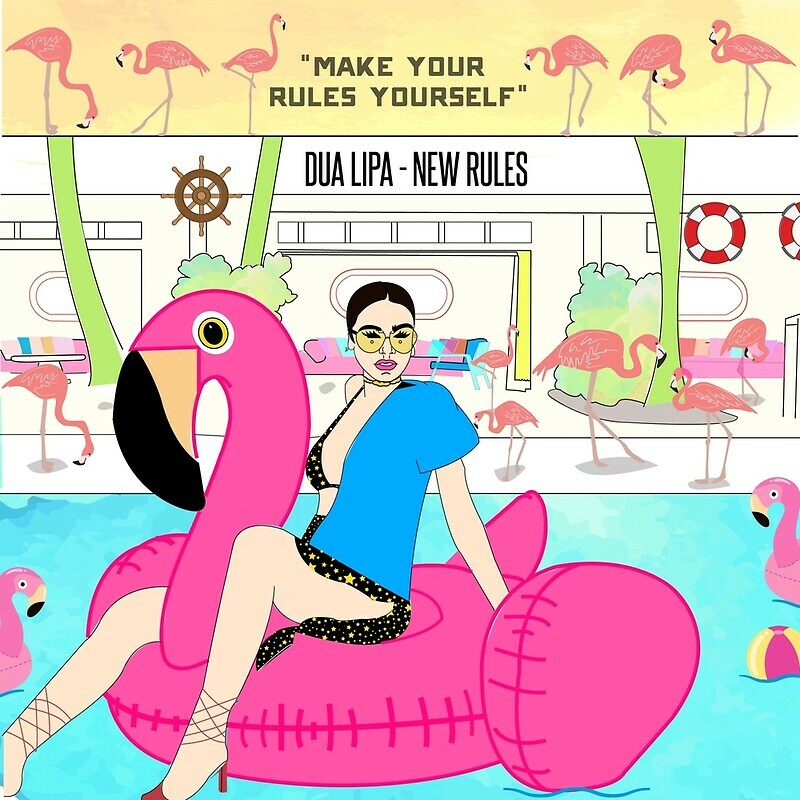 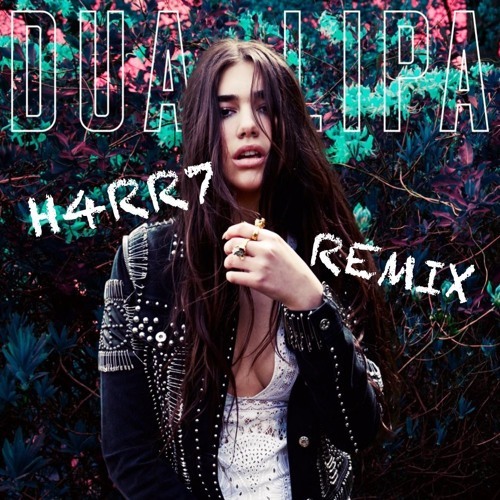 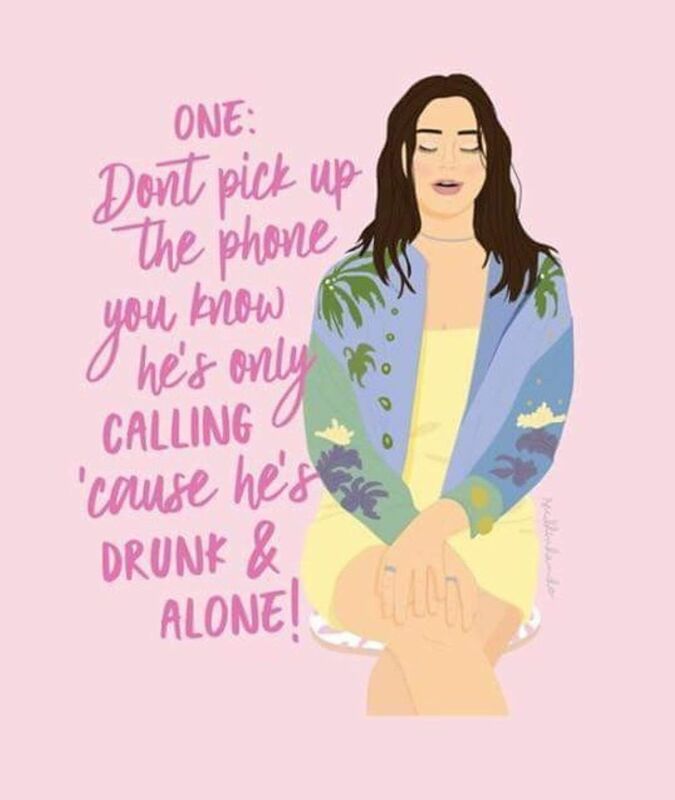 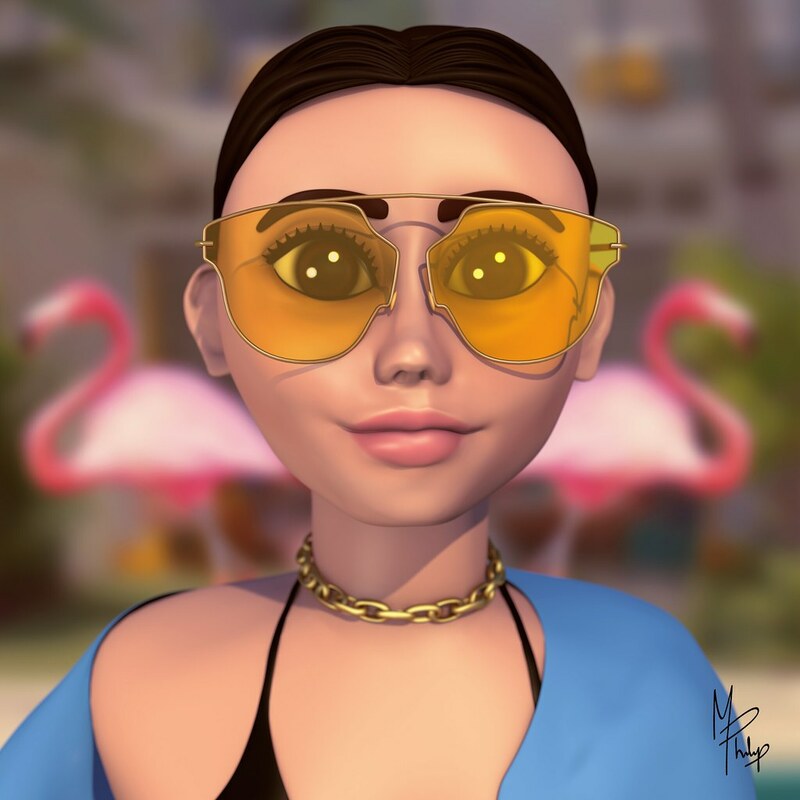 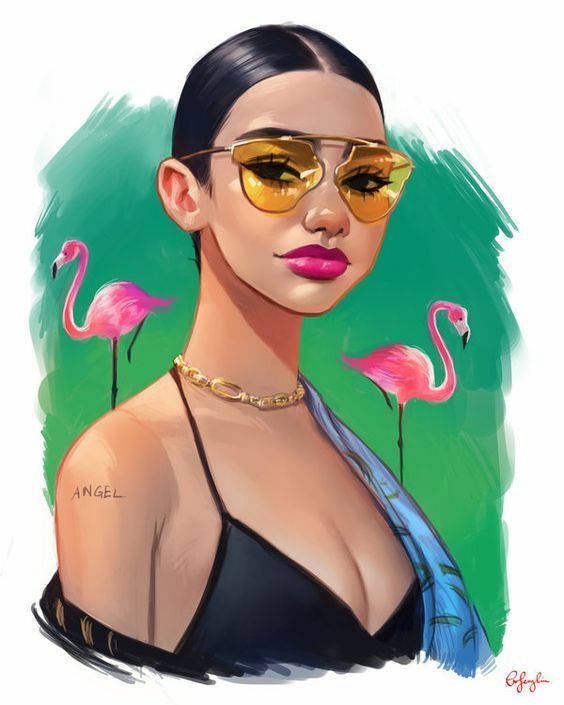 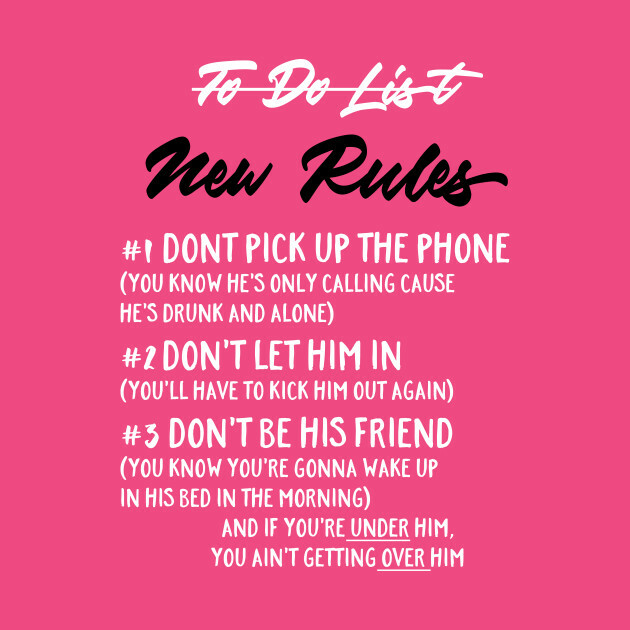 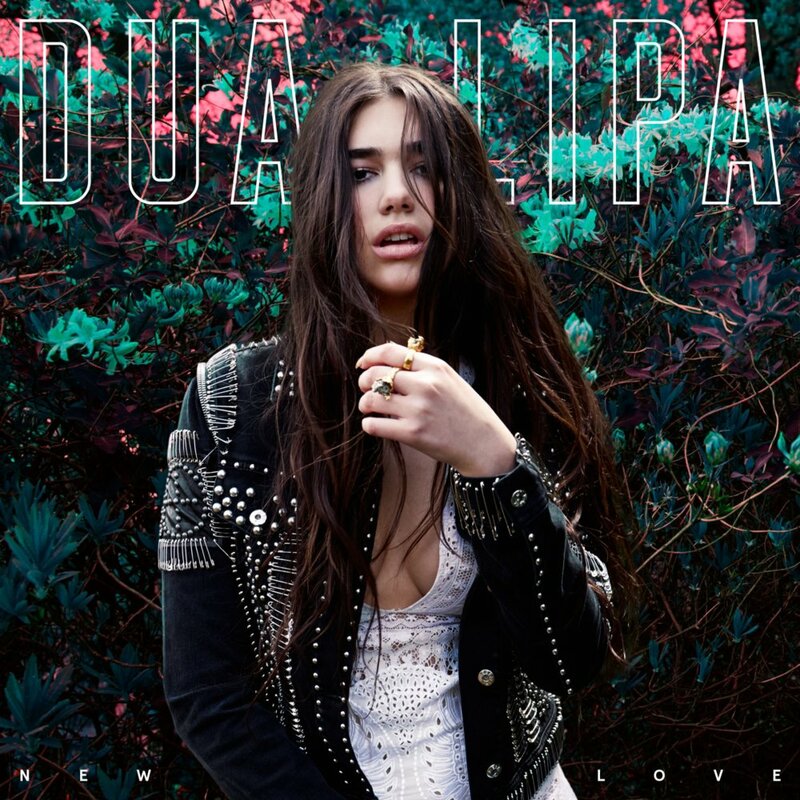 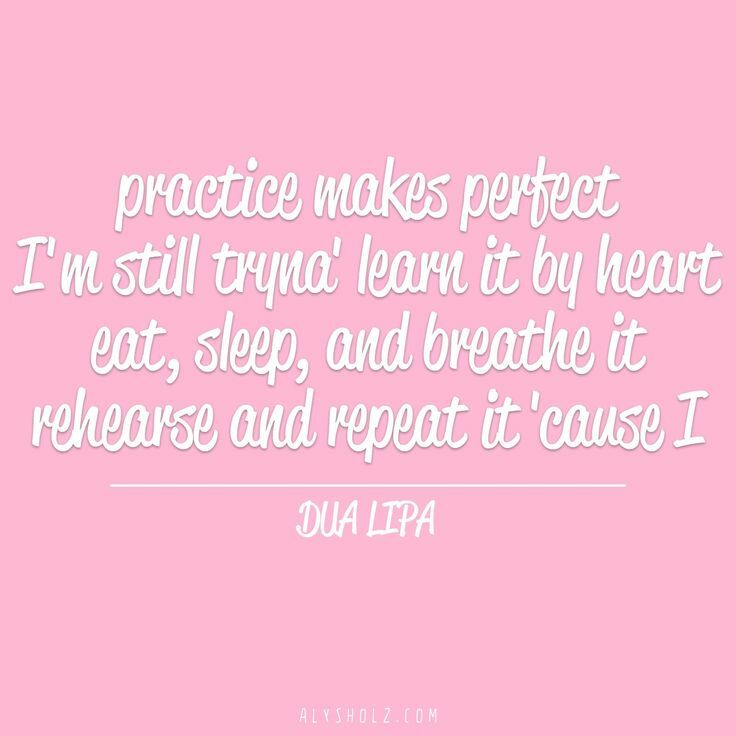 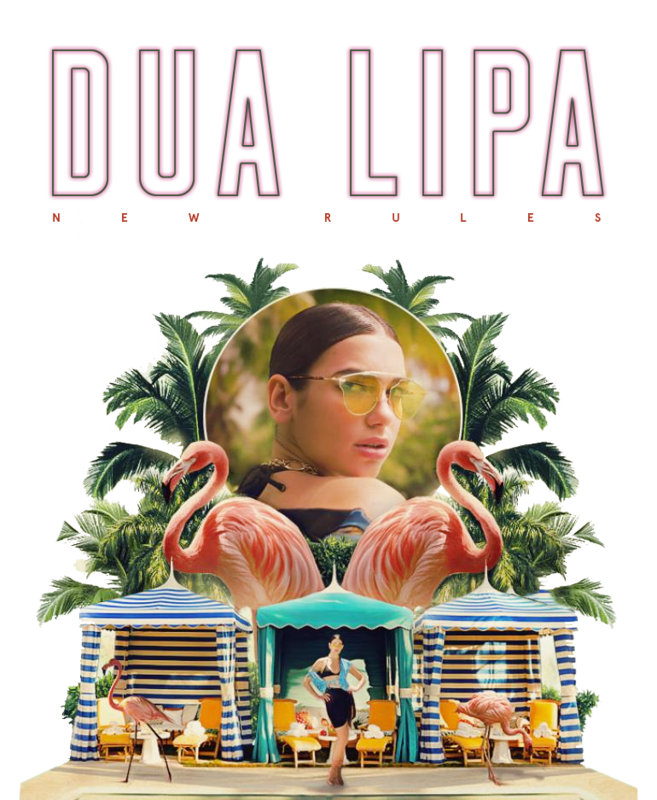 So what do you make of someone like Dua Lipa, who struck gold so quickly with her contralto girl anthem "New Rules"?